Anoli Collection captures the tranquility of falling water droplets. 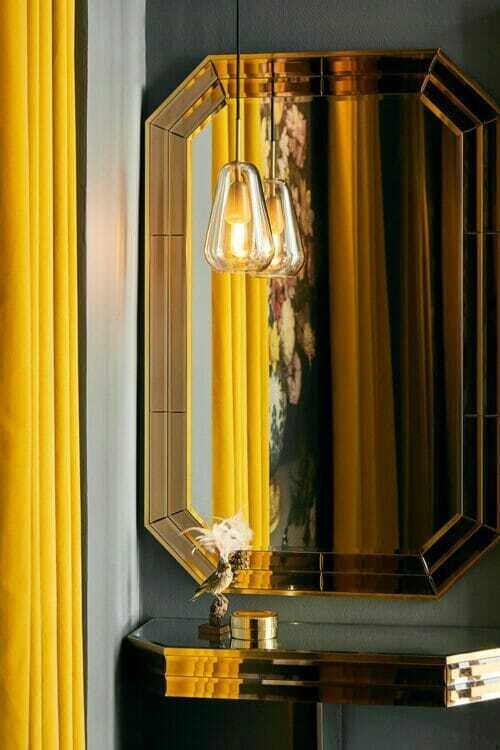 The elegant droplets and golden warmth are the essence of the sophisticated pendant collection Anoli. 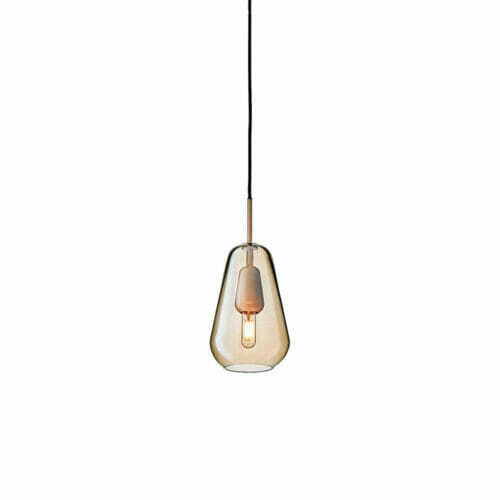 The elegant yet simple drop shape is emphasized by the finest mouth blown glass and light gold metal. The collection ranges from sleek pendants to elegant chandeliers and can be customized for larger projects and private homes. 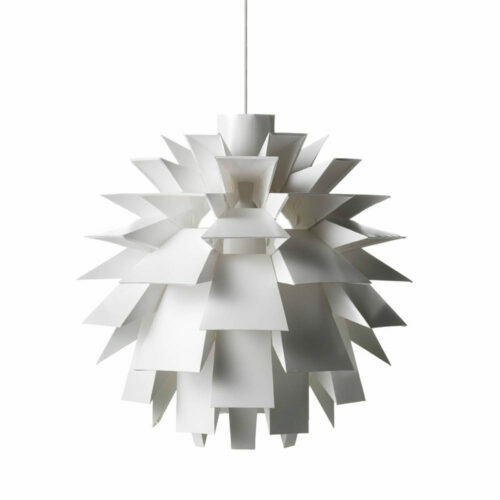 Anoli 1 – Small works perfectly as a single pendant or more pendants in lines or grouped over a table or desk. 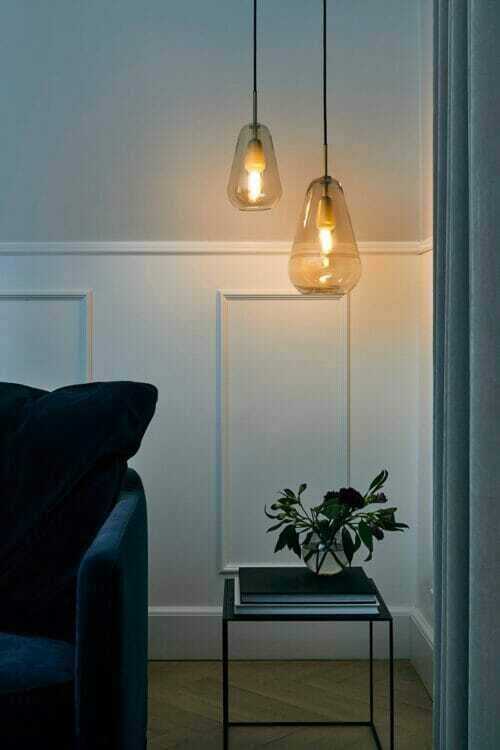 Materials: Powder coated metal, mouth-blown glass, fabric covered cable. 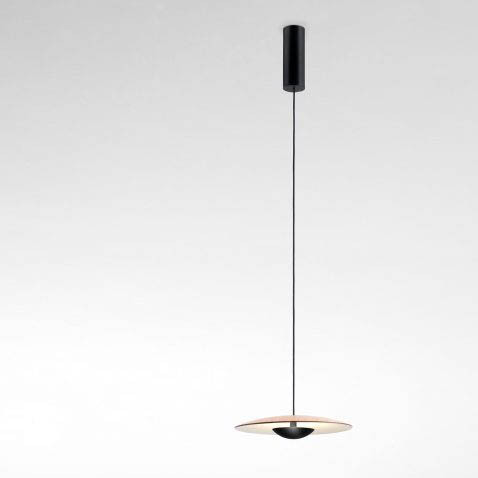 Colour: Glass – Gold, Metal – Nordic Gold, Cable – Black. Bulb: E14 max. 25W (not included). 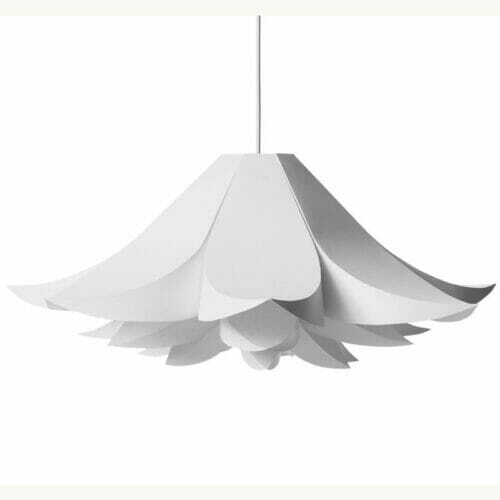 Nuura is a Danish design lamp brand founded in 2017 by Nadia Lassen, Peter Østerberg and Sofie Refer, who is also the main designer of the company. Inspired by the Nordic nature, Nuura designs lamps for both private homes and public spaces. The luxurious touch of its collections comes from the blend of timeless shapes, top-quality materials and modern technology. Nuura is a word for light and honour, and the brand’s designs reflect the shades of the magical Nordic light, from the dusky winters to the bright summer days and nightless midsummer nights.